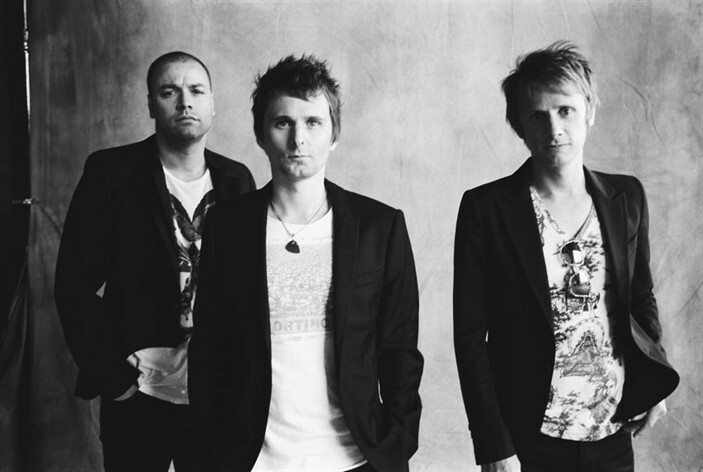 Muse are one of those few bands that rigorously follow a ‘new album every two or three years’ routine. Right on the heels of The 2nd Law, the band released Drones earlier this year. A concept album, it marks a return to their earlier garage rock sound, but we’re still listening to The 2nd Law on loop. 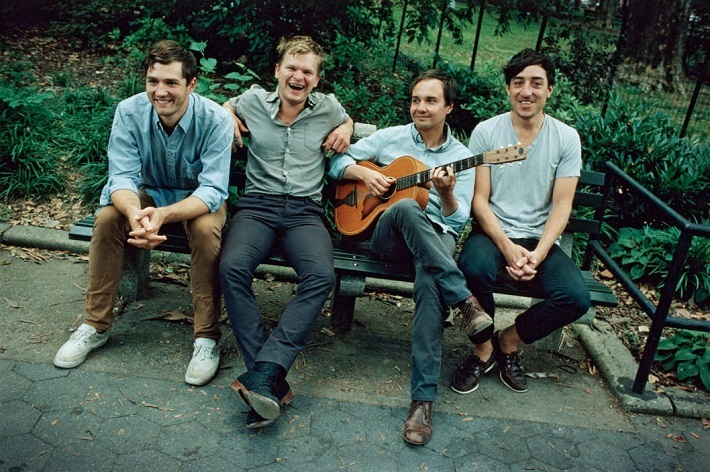 Brooklyn-based Grizzly Bear, started out as Ed Droste’s solo project, and eventually graduated into a four-piece outfit with a much more experimental tone, playing everything from folk rock to psychedelic pop. 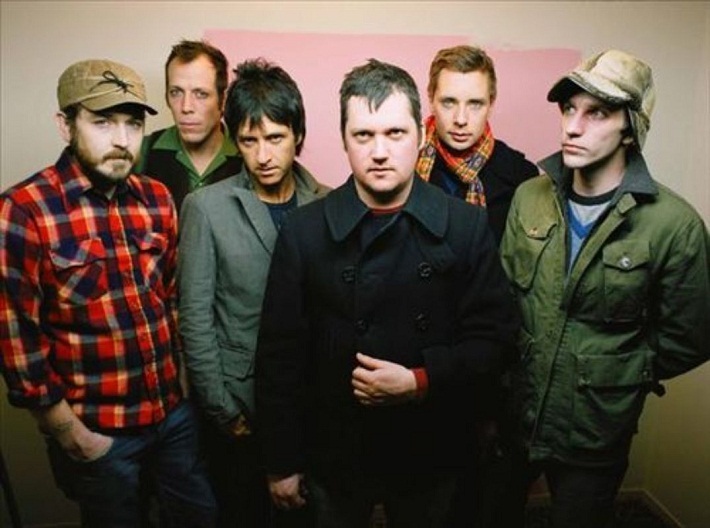 The band recently started work on their fifth album, successor to 2012’s Shields (which was on Pitchfork and Rolling Stone’s lists of top 50 albums of 2012). 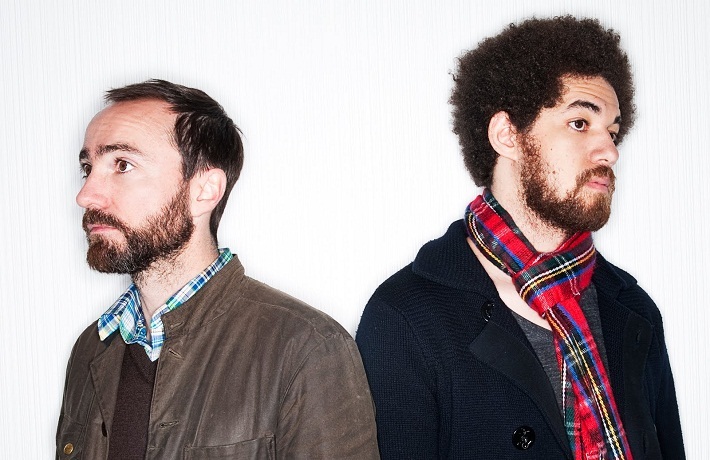 Indie rock super-group Broken Bells consists of artist-producer Brian Burton (better known as Danger Mouse), and The Shins’ frontman James Mercer, making indie space rock together. After releasing their debut album in 2010, they put out After The Disco early last year. Issac Brock and his merry band of indie psychos released Strangers To Ourselves earlier this year, their first studio release in eight years. The album is as manic as Brock usually is, but definitely shows maturity in his songwriting; though, we wish Johnny Marr had stuck around for this album too (because he’s an all-round stand up guy). If indie rock ever needed a band to fill big arenas (wouldn’t the hipsters just love that), Augustines would be it. They’re a three-piece indie band with an arena rock like sensibility to songwriting and arrangement. Known for putting up intense shows, the band is famous for leaving the stage, and playing amongst the audience. 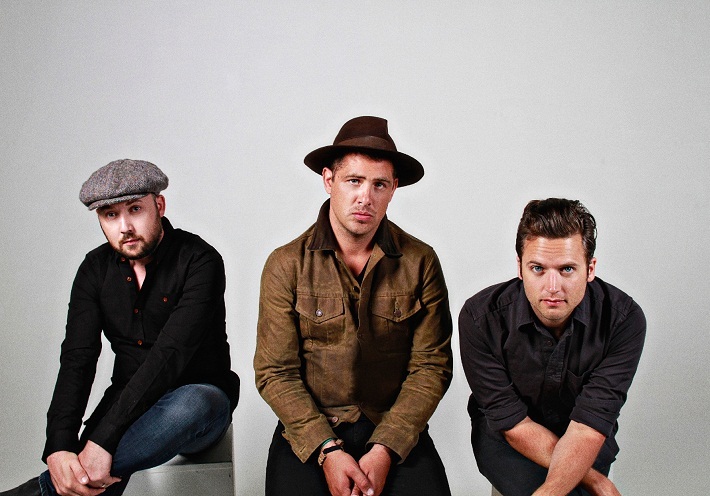 They released their second album, Augustines, last year.